According to @evleaks, the HTC M8 – the supposed successor to the HTC One – will feature top tier specs, to make sure that it has a fighting chance against next year’s Galaxy lineup from Samsung. HTC will look to power the M8 with a Snapdragon 800 quad-core processor and Android 4.4, as well as fit a 5″ 1080p into its metal-wrapped body. 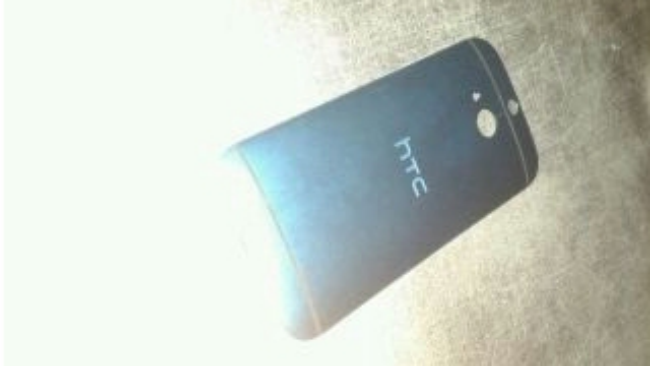 We have apparently already seen the chassis for the M8, but given HTC hasn’t spoken on it, nothing is confirmed. The M8 is also expected to feature a Fingerprint Scanner, much like that is found on the One Max. From the initial specs to the first pictures we have seen, this device is shaping up to be pretty classy. Word on the streets is that we can expect the M8 to hit the shelves early next year.